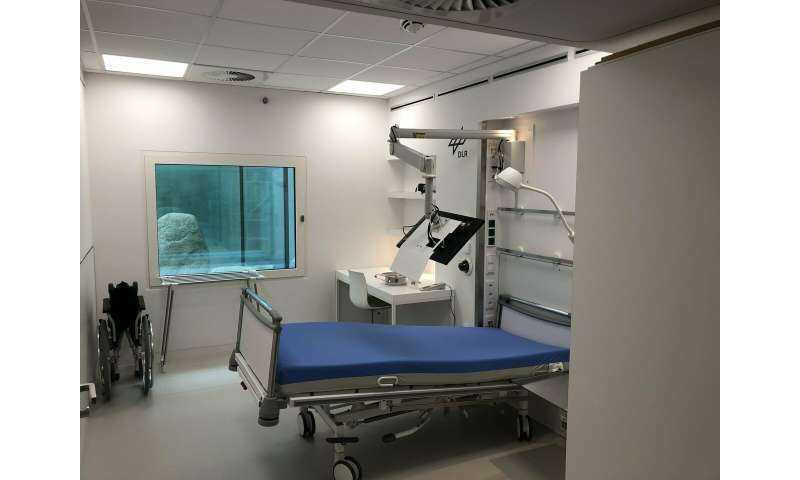 Carried out at the German Aerospace Center's (DLR) :envihab facility, the long-term bedrest study is the first of its kind to be conducted in partnership between the two agencies. It is also the first to employ DLR's short-arm centrifuge as a way of recreating gravity for participants. Currently, astronauts on board the International Space Station exercise for up to 2.5 hours per day and maintain a balanced diet to help mitigate microgravity's effects, but scientists believe adding a dose of artificial gravity could be key during longer-term missions. 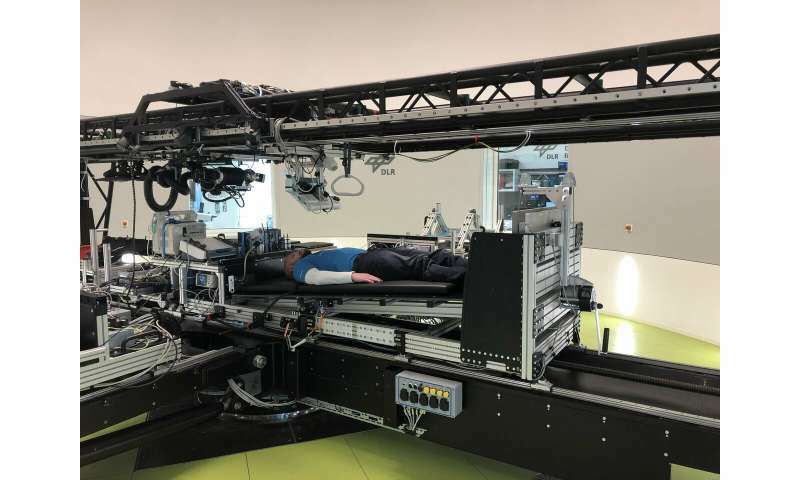 Once a day, a selection of the study's participants will lie in DLR's short-arm centrifuge. 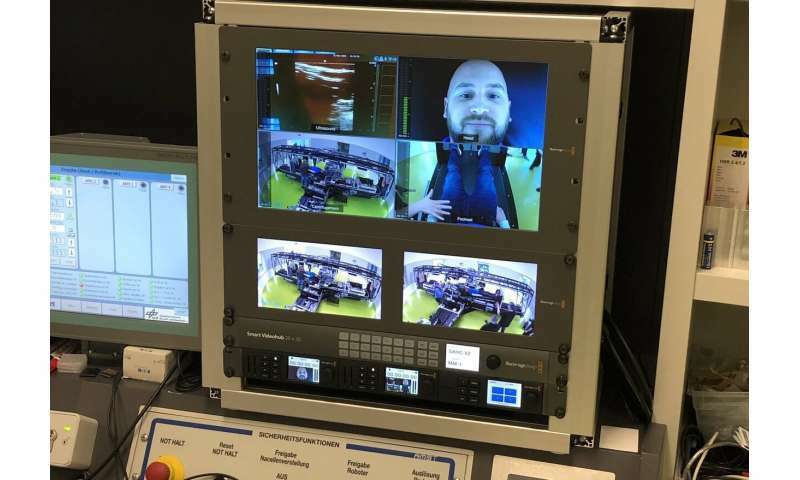 There they will be spun to encourage blood to flow back towards their feet and allow researchers to understand the potential of artificial gravity in combating the effects of weightlessness.